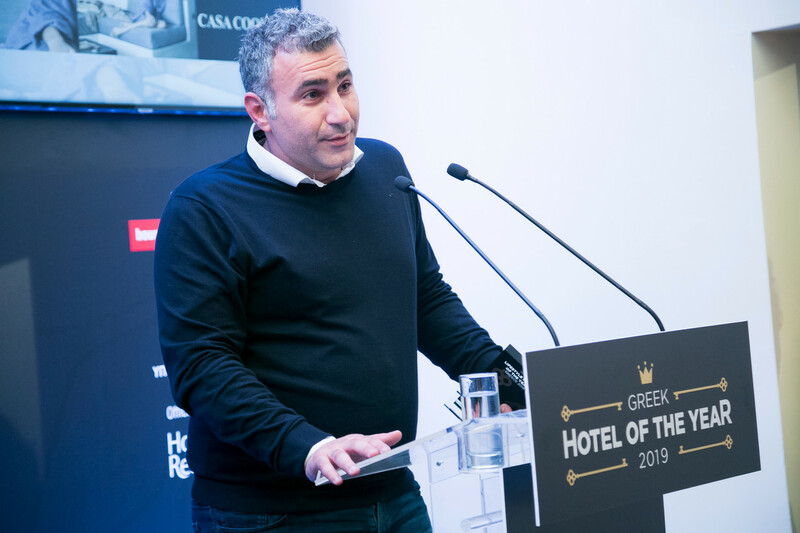 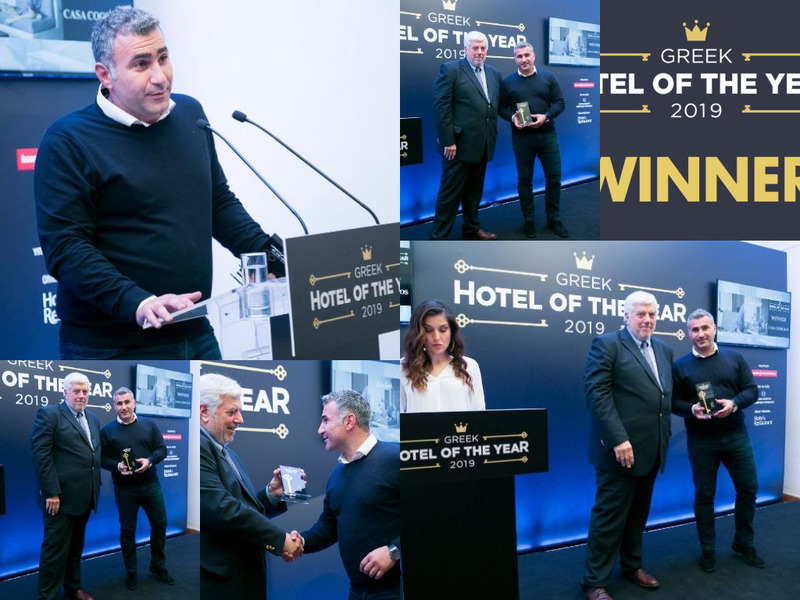 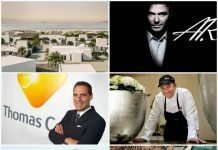 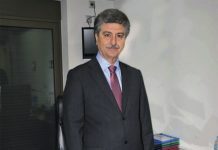 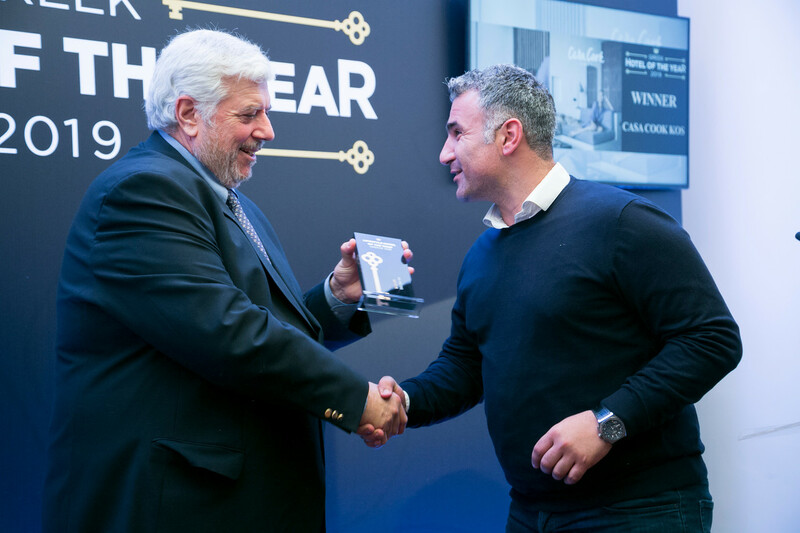 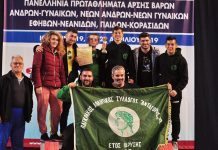 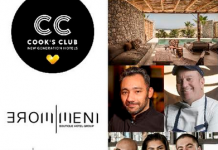 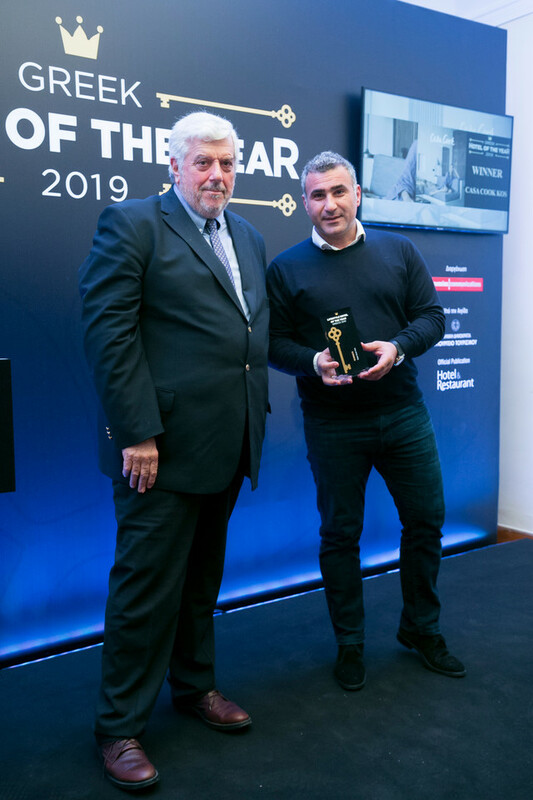 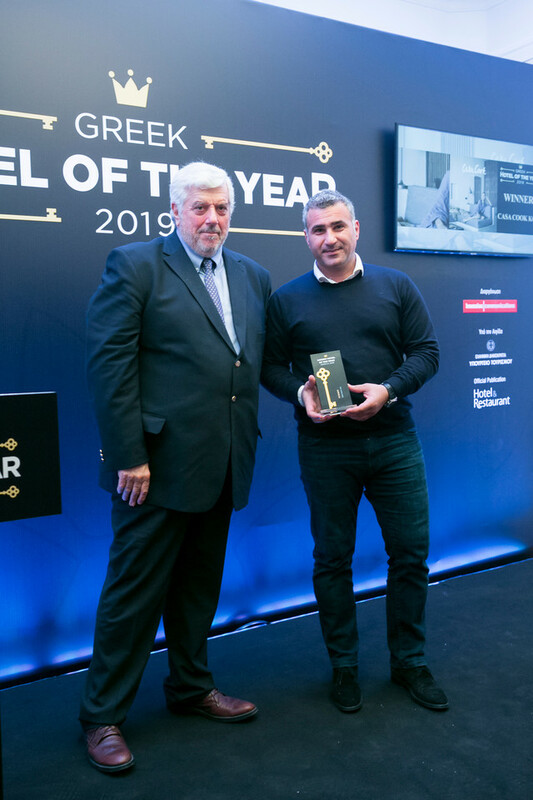 τον τίτλο Lifestyle Hotel of the Year, SPA Hotel of The year, Luxury Hotel of The year . 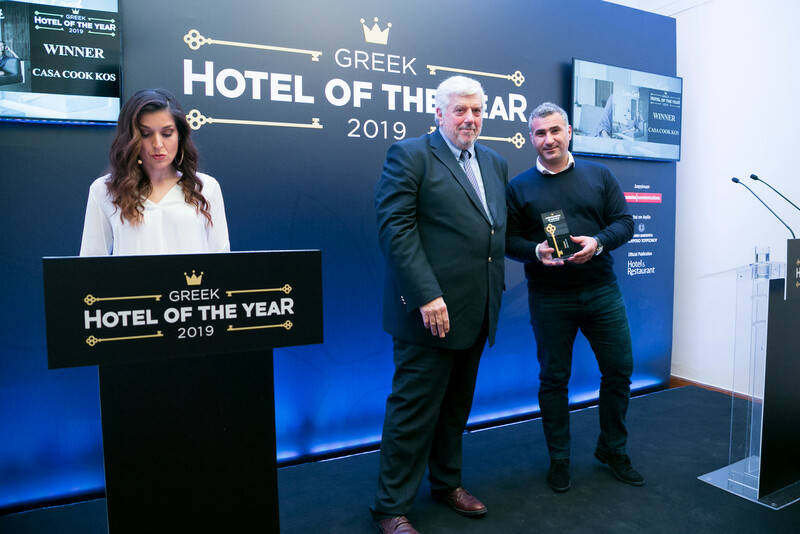 το Mayia Exclusive Resort & Spa το βραβείο Allinclusive Hotel of the Year και το Stella Island Luxury Resort & Spa τον τίτλο Adultsonly Hotel of the Year. 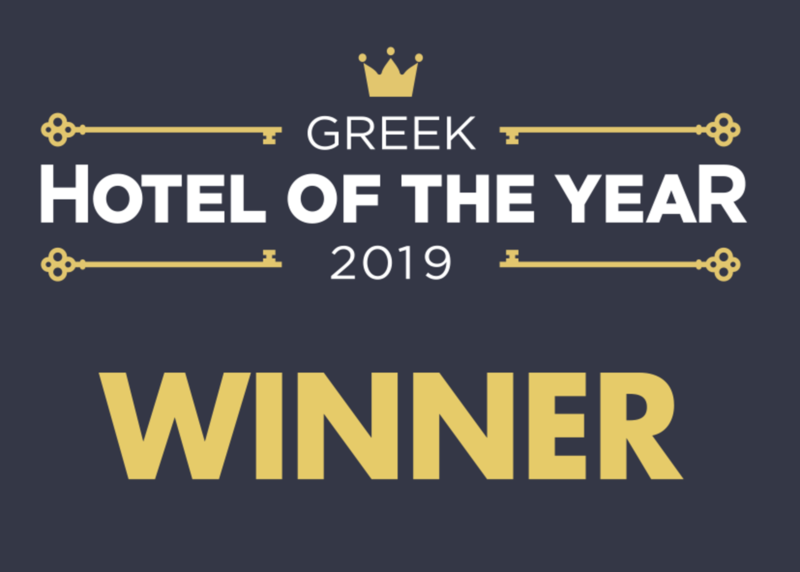 Contessina Suites & Spa στη Ζάκυνθο – Spa Facilities of the Year.